Sometimes I make content marketing strategy decisions based on intuition. Sometimes, I win and sometimes I lose. When I launched my first podcast show in 2009 I had no plan. It was one of those “ready, fire, aim” content marketing initiatives. Actually, it was mostly just “fire.” I produced 49 podcast episodes on a variety of Internet marketing topics ranging from SEO to social media and everything in between. I permanently suspended this podcast in April 2011. Surprisingly, iTunes still carried it until early this year. In those days, podcast listening wasn’t mainstream. In fact, you had to work pretty hard to listen to podcasts. If you didn’t own an MP3 player (such as an iPod), you couldn’t listen to podcasts. 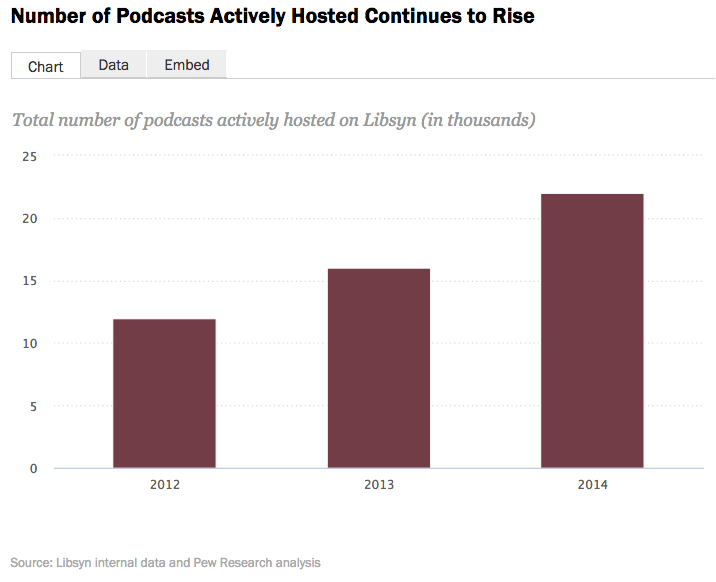 Fast forward to 2015 and podcasting in content marketing has come of age! All content marketers looking to drive growth and improve their strategy should consider podcasting. Keep reading to find out why. In 2014 I began to get the urge to launch another podcast to up my content marketing game. Intuitively, I felt the timing was better from a content marketing strategy perspective. This time I had data to back up my gut feeling (see below). And, I knew that more and more marketers were taking interest in learning about podcasting as a content medium. This time, I had a plan. Unlike my first podcast, I knew exactly the topic I wanted to cover, the audience I wanted to reach and the business goal I wanted to achieve. 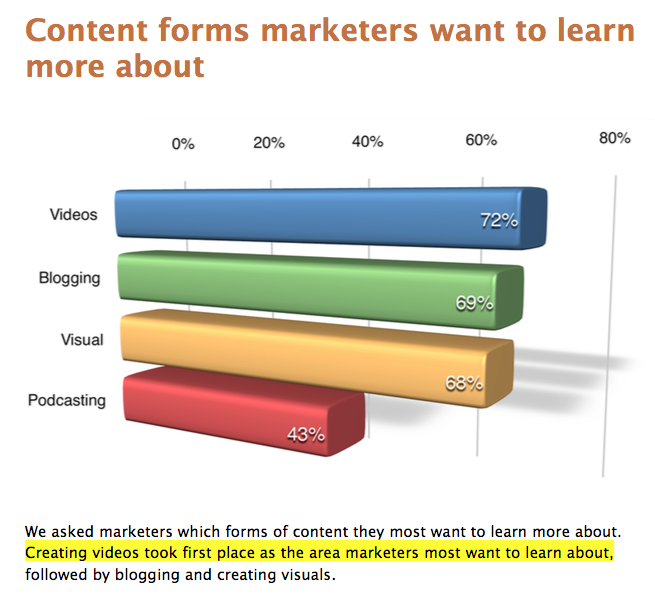 And, I knew that more and more marketers were taking interest in learning about podcasting as a content medium. I run a B2B digital marketing agency. Our clients all face similar challenges in their content marketing strategy. They all need to reach an audience, get noticed, engage with them and eventually create an outcome that is measurable and good for their business. Sound familiar? Isn’t that what all content marketers want at some level? The advice we give our clients is to create a media channel that is unique enough to get noticed, adds value to their audience and achieves their desired business goals. Most (maybe all) brands already produce white papers, eBooks, case studies, webinars, blogs, a newsletter and maybe some video content. But, how many brands are producing podcast content? This is a question worth addressing. Often, a website will label an embedded audio or webcast available for playback on demand as a podcast. This is not a podcast. A podcast is essentially an Internet radio show that is subscribed to via iTunes, Stitcher or SoundCloud and listened to anytime, anywhere on a mobile device. Certainly, one can listen to a podcast from a desktop. But, the vast majority of podcast behavior is listening while on the go. Common examples of podcast consumption include listening in the car, while doing house our yard work, jogging/at the gym and generally any place you can stick mobile device ear buds in while performing another physical activity that does not require your brain’s full attention such as reading a long form piece of content. A podcast is a show that you subscribe to. The show and subscription elements are what makes it a podcast, as compared to an on-demand audio file on a website. Perhaps the best known mainstream podcast is Serial, a drama delivered via the podcast format essentially the same as it would be delivered in a television show, except it is purely in audio format via a podcast channel. 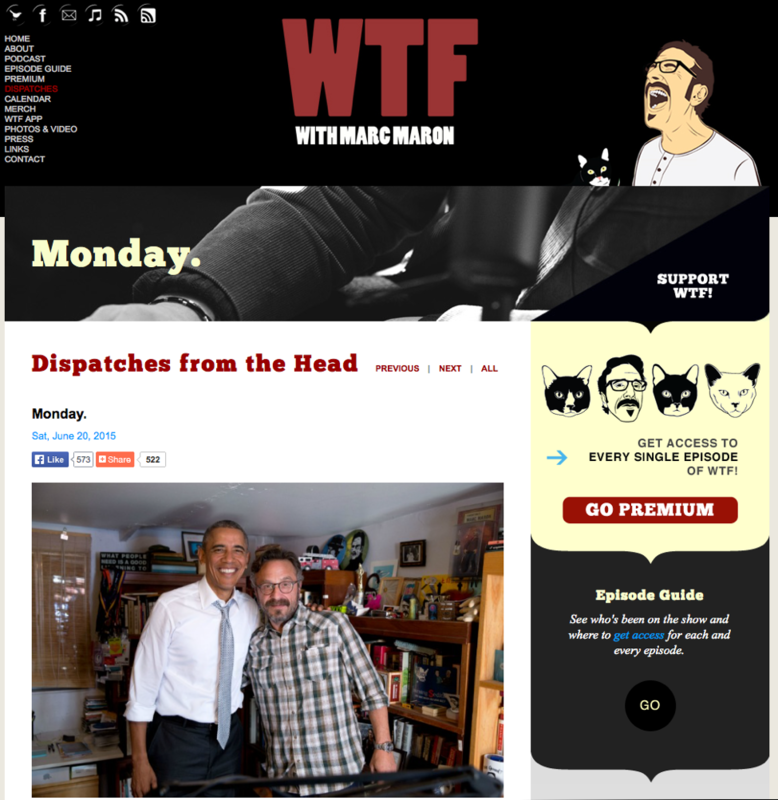 Recently President Obama appeared on the WTF podcast, hosted by Mark Maron. While a specific remark made by the president during the interview stole the headlines, this was a big moment for the state of podcasting. This is the first sitting U.S. president to be interviewed on a podcast, in the podcaster’s garage! Certainly, Serial represents a watershed for the podcast medium, as does the Obama interview on WTF. Back in 2009, there was no “Serial” for other podcasters to look to as a model. But, my audience isn’t the same audience as that of the Serial show. I need to reach a corporate audience, mostly marketers in midsize and large enterprises around the world. More people are aware of podcasts now. 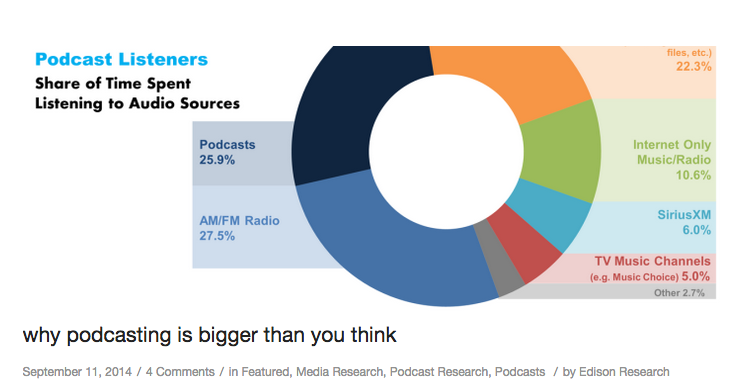 Edison Research’s Share of Ear(SM) research reports that approximately 2% of Americans listen to podcasts. That’s about 13 million people. Of those who listen to podcasts, about 26% of their overall audio consumption is from podcasts. And, overall audio consumption by Americans averages 4 hours per day. Podcast content is easier to consume now. The reason podcast content is easier to consume is largely due to the shift in mobile listening. People take podcasts with them everywhere. The Edison Research report also points out that podcast listeners are “super listeners,” consuming one hour and 45 minutes more audio content than the average American. This tells me that if I can capture the attention of my target audience with compelling content about how to use social media strategically in their business, I can build a loyal audience. And, as we know in content marketing, a loyal audience is the holy grail to producing desirable business outcomes. When I launched my Social Business Engine podcast I had some ideas of how I can monetize it. But, in hindsight and in full disclosure, those ideas were meaningless without an audience. And, we don’t build an audience without quality and relevant content that serves an audience well. So, rather than an initial focus on monetization, I set out intensely focused on building a podcast show that delivers on my promise of the Social Business Engine brand. And, that promise is to deliver content that helps marketers use social media in their enterprise more strategically across the entire business. I knew I had to be different than other podcasts that are more about “how to use social media tactically.” I wanted to provide examples of brands being social and creating results across the enterprise, not just in the marketing department. Did you notice that I called my podcast a brand? Whether my Social Business Engine podcast is a brand or a sub-brand of my digital marketing agency, the point is open to debate. Launching a content channel without a brand strategy is doomed to fail. As marketers, we know the importance of brand promise, brand development, brand adoption and brand loyalty. This is the topic usually of most interest to corporate content marketers (and their boss) when considering a podcast. I’ll address it in two dimensions. I’ll share my monetization strategy with Social Business Engine, and options for you to consider with a podcast show produced in your corporate environment. My monetization strategy is simple…As I deliver podcast content that educates and inspires a corporate audience through case study examples, I expose this audience to technology-based solutions (sponsors) they can consider using to help them get results. In less than one year, I began to get discovered and contacted by providers of social business technology solutions wanting to sponsor my podcast. Hence, monetization has begun. Additionally, some of our agency clients have engaged us to help them launch their podcast strategy. This is clear evidence that my focus on first producing quality content and building a loyal audience is the pre-requisite to monetization (ROI). Thought Leadership: Are there people in your organization with domain expertise? Of course you do…Give them a platform to share their knowledge through a podcast. 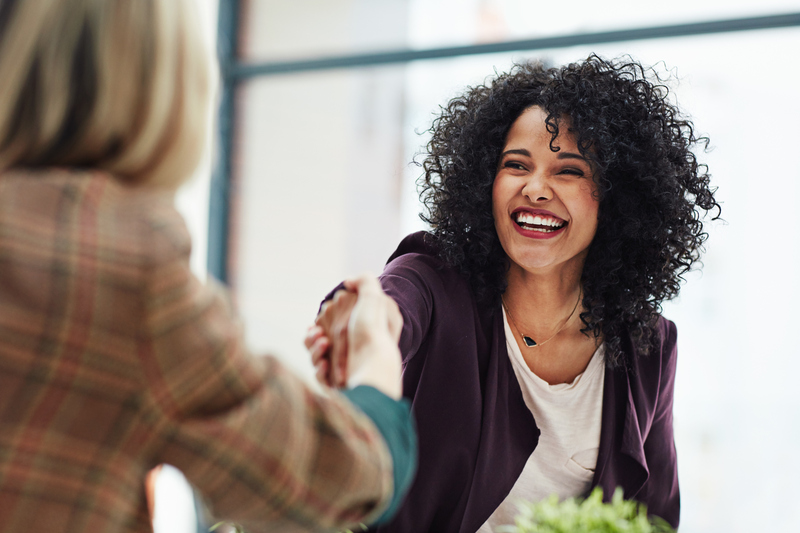 Interview them with a set of pre-determined questions. Capture their insights on a topic in a podcast and share it with your target audience. Do this on a consistent basis in a podcast show and watch your thought leadership meter take off. Lead Generation: Just like a blog that communicates valuable information on a subject in an industry, a podcast can do the same. Offer a call to action in the podcast with a unique link so you can measure attribution. Event Promotion: Do you host an annual conference? Or, maybe put on monthly webinars? Produce podcast content that inspires people to attend your events. Support Your Brand: What does your brand stand for? What is the purpose of your business in this world? Create a podcast dedicated to this topic to demonstrate your brand’s passion for the topic. Showcase people that exemplify your theme. Example themes tied to brands: business growth (HubSpot), sustainable food (Chipotle), customer service (Discover Card). Build Relationships: A podcast is a terrific format to interview influencers in your industry. Influencers are often willing to give a 30 or 60 minute slice of their time for a podcast recording in part because it can be scheduled at their convenience from anywhere. Additionally, provided that your podcast is delivering quality content, influencers in your space will want to be associated with your channel. Recording a podcast with an influencer is a terrific way to start or strengthen a relationship. The truth is the biggest barrier to entry is the lack of commitment, planning and a willingness to launch a podcast as a show with a long-term view of a minimum of one year. I heard (anecdotally) that most podcast shows don’t make it beyond 10 episodes. The planning begins with a clear definition of your business objective, and commitment from your corporate leadership to give it a go with at least a one year horizon. 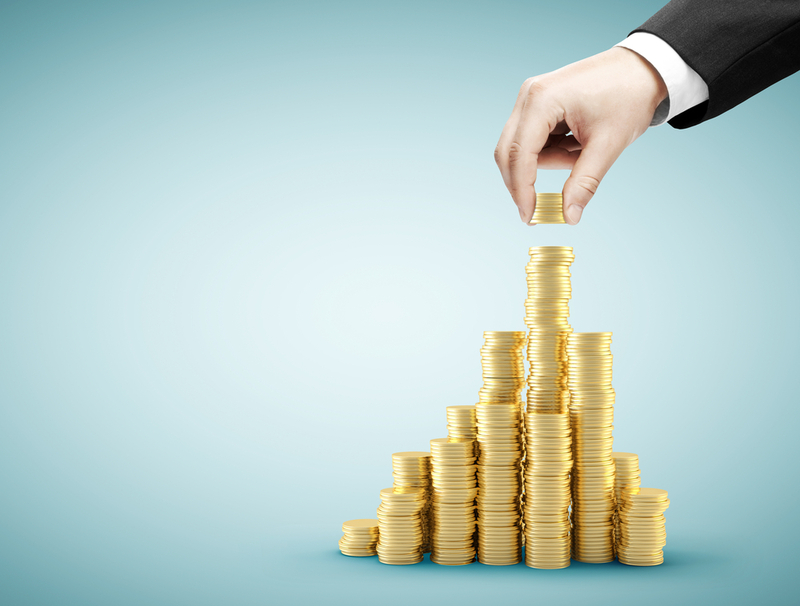 Which of the monetization strategies mentioned above applies to your situation? Agree on it, then plan it. Be unique and innovative when considering your podcast. There are no rules. Podcasting is an uncensored medium. Go at it alone as a solo host if that approach works for you. 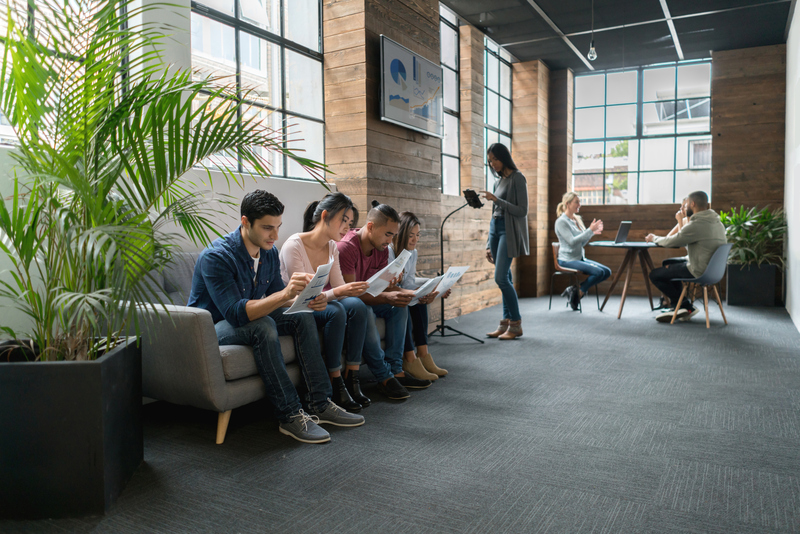 However, in most cases, the solo approach is not advisable in a corporate podcast scenario for a myriad of reasons, the biggest of which is, if or when the individual host leaves your company, there goes your podcast. In a corporate podcast strategy, the “Meet The Press” style with a rotating host or co-hosts, along with rotating guests, is always a good option. This approach allows your brand to be more recognized for the theme of your show rather than the individual(s) hosting the podcast. I would be remiss if I didn’t provide a glimpse into the tools you need to podcast. Many others have written more extensively on this topic. 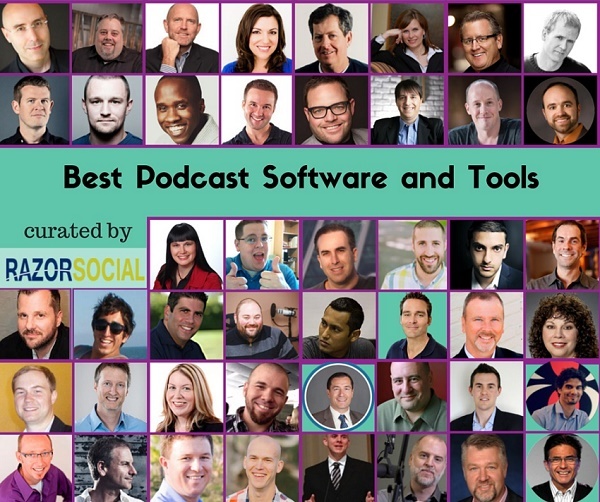 One of my favorite sources on this topic is a curated list of Best Podcast Software and Tools written by Ian Cleary of RazorSocial. To record my podcasts, I use an Audio-Technica ATR2100 microphone. I’ve experimented with several recording platforms. Currently, I use Skype for remote interviews in conjunction with recording software from ECamm. When I record on location in a one-on-one interview, I record on my Zoom H4N Recorder. I use GarageBand on my Mac to edit the recording, insert music and produce the finished MP3 file. Audacity is an alternative to GarageBand, more popular with PC users. I upload the final MP3 file to my Libsyn account, which hosts my podcasts and distributes each one to iTunes and Stitcher for me. If this sounds tedious, it is. Whether you choose to outsource these details or do it yourself is a decision you will make once you get started. I recommend you post-produce at least a handful of episodes of your new podcast so that you understand what it takes to achieve a high quality podcast show. High quality audio is critically important. The audience is usually listening through ear buds and other times through car speakers. The quality of the audio is even more important than the quality of your content, because a great interview with a great guest is ruined if the audio quality is poor, resulting in a poor experience and a poor impression of your brand. Sweat the audio quality! Show Notes: Create a show notes page for each podcast episode. In this sample show notes page, you see that it resembles a blog post in many ways. The difference is that you also offer the option of listening to the podcast episode and include links to sources you mentioned in the podcast. Encourage podcast listeners to visit the show notes page as a service to your listener in recognition that the listener is most likely mobile and not able to easily access online content that you’ve mentioned during your podcast. On the show notes page, also include other content that contributes to your business goal such as links and CTAs to other relevant content or offers. Email Subscription: Also consider creating an email subscription list from the show notes pages in order to email new episodes to your audience. For example, we communicate to our audience that we send our weekly podcast episodes by email every Friday. Tell your audience how often you will email them with new episodes and the day of the week to expect it. Then, stick to that commitment. See the email below for an example of what you can send your listeners. You’ve read this far, so I am compelled to provide you examples of business podcasts to consider, study and possibly enjoy. Of course, this is a partial curated list. And, the list grows weekly. iTunes has more than 250,000 podcasts on a wide range of topics. When you compare this to the millions of blogs, white papers and videos produced every week, the opportunity to reach an audience saturated with content should be obvious. Add to this opportunity to re-purpose podcast content into show notes, Slideshare presentations, YouTube episodes as well email channels; and amplify it through social media accounts. (Take a look at the Content Marketing Pyramid to learn more about how to repurpose content.) The time is now that podcasting represents a great opportunity for most marketers. By this time you’re either convinced that podcasting is something you should consider or not in your content marketing strategy. Reasons not to consider podcasting start with the commitment of resources and time required. It’s a serious commitment. Reasons to consider podcasting start with the growth and popularity of the medium as a way to consume content. As a content marketer, you’re always striving to improve your results. Why not try podcasting? Want to learn more about how a podcast can fit into your content strategy? 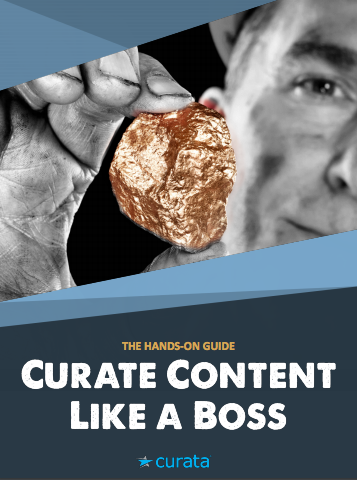 Download Curata’s eBook, The Content Marketing Pyramid, for a complete framework. Bernie Borges is the founder and CEO of Find and Convert, a B2B focused digital marketing agency. Since 2002 Bernie and his team have helped B2B clients grow their business through the development and implementation of digital marketing strategies. Bernie is a published author, a former AMA faculty member, a blogger, and a conference speaker. 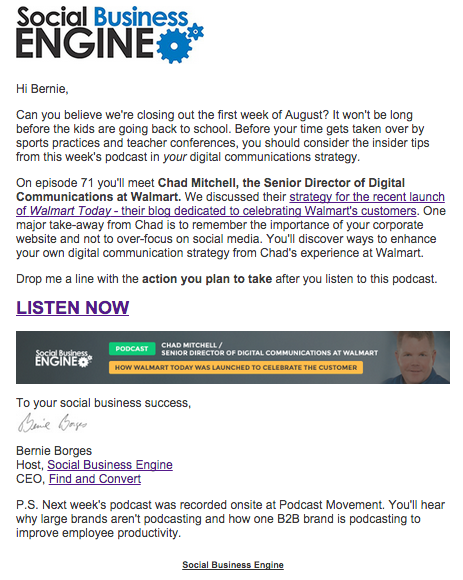 Bernie is also the host of the popular Social Business Engine digital TV Show and Podcast, which showcases modern business in action through strategic use of social media. On each episode, Bernie interviews people from brands to share their inspirational social business success stories. The Social Business Engine show is available in both a video and podcast channel at www.socialbusinessengine.com and on iTunes and YouTube. Thanks Jared! Anyone who embraces podcasting should definitely consider attending Podcast Movement in 2016. Nice post, Bernie! I would also add a couple of more points to consider, especially for enterprise content marketing teams. First, before choosing to launch a podcast, really deduct how audio content can fill a content gap in your current content strategy. Don’t just launch a podcast for the sake of launching a podcast. 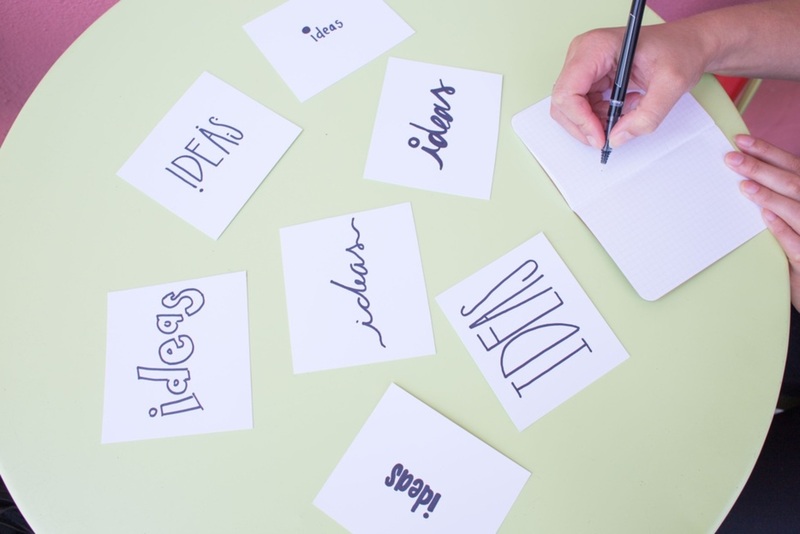 Make sure you connect your podcast idea/format to your business objectives. Second, put the right person behind the mic. Podcast delivery is a very different medium from presenting on a stage or hosting a webinar. 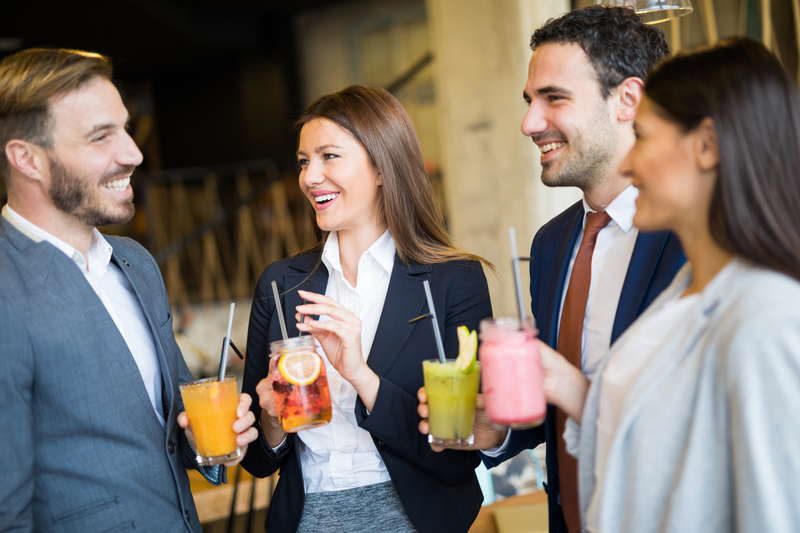 This is a very intimate form of content that requires the ability to entertain, educate and really connect one-to-one with your audience member. Really consider your talent as you develop your podcast idea. As a fellow podcaster, I am passionate about this medium and love the attention it is finally getting. Now let’s make sure we are creating quality audio that provides real value to our audience! Thanks, Bernie! Pamela, thanks for your thoughtful content. I totally agree that a podcast should have a specific purpose in a brand’s content strategy. And, while I wholeheartedly agree with this, I also encourage brands to be somewhat experimental about it. 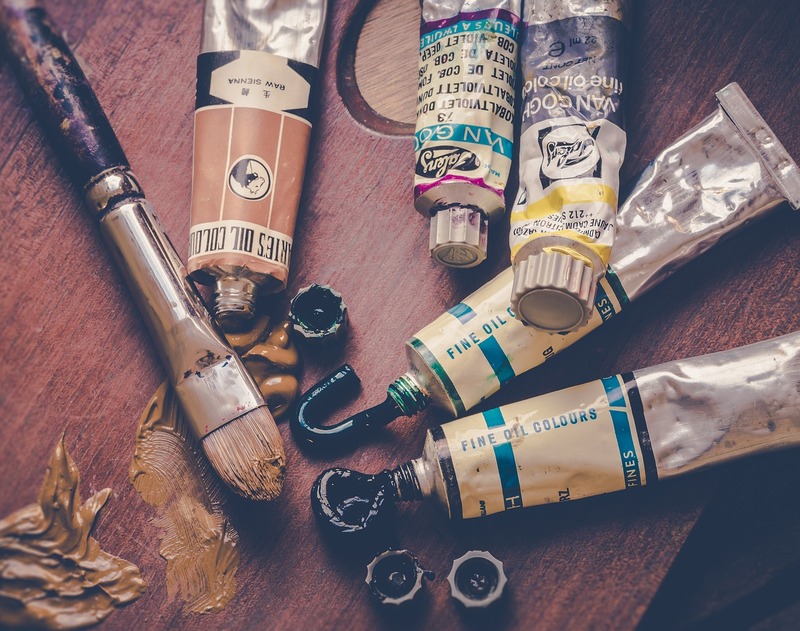 A brand might determine that a topic niche is needed, but it may not make the same connection that another topic might after some experimentation. And, to your point about choosing the right person. Again, I wholeheartedly agree. The potential conundrum is the risk of choosing one employee to host a podcast. I generally advise brands to focus on making a show popular because of the topic, not because of the host. 60 Minutes is popular with a rotating cast of anchors over many years. I know it’s television, not a podcast but it’s still a relevant comparison because both are a form of journalism and entertainment….Thanks for your thoughtful comment Pamela! I appreciate your passion for podcasting and audio content in general. In case you have completed the whole thing appropriately, you will need to type in the router password for your wireless router. According to ipaddressdefinition.com usually, the majority of wireless routers use a default login details that happen to be designated to the wireless router in the manufacturing unit. you should try it. You should check the wireless router package to discover the default router admin password.